The European Parliament has passed a non-binding resolution calling on Brussels to force Americans to apply for visas before visiting Europe unless Washington adheres to a visa reciprocity policy and stops discriminating against eastern EU citizens. The resolution, passed by a show of hands, demands equal treatment and reciprocity for all EU citizens from Washington as the US continues to refuse visa-free access to people from Poland, Croatia, Bulgaria, and Romania, along with Cyprus. 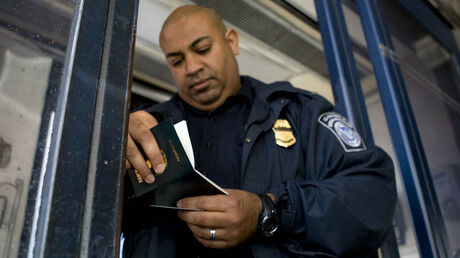 Other 23 EU member states can enter the US using the Visa Waiver Programme (VWP). The European lawmakers urged the EU Commission to adopt the necessary legal measures “within two months” to limit American visa-free travel to Europe. “The EU Commission is legally obliged to take measures temporarily reintroducing visa requirements for US citizens, given that Washington still does not grant visa-free access to nationals of five EU countries,” the EU parliament said in a press release. The violation of VWP was first reported in April 2014, when the European Commission was notified that five countries, including the US, were not meeting their obligations to allow all EU nationals visa-free entry. 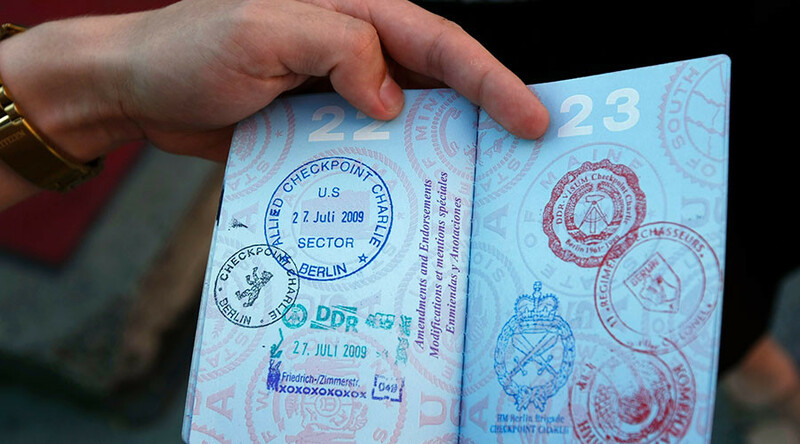 American nationals, however, are still allowed to enter the EU without obtaining a visa. Brussels notified Washington of the violation on April 12, 2014, and gave the US a choice to amend the practice within 24 months. As of now, the restrictions by the Americans are still in place. If the US does not lift visa barriers by April, the Commission is required to act and suspend the visa waiver for US nationals for 12 months, unless either parliament or the EU Council object. Prior to Thursday’s vote, the European Travel Commission (ETC) warned that placing visa restrictions on America will have a negative impact on the EU’s economy. “We are very concerned about the economic and political impact of a suspension of visa waiver for US nationals,” Eduardo Santander, executive director of the ETC, said in a letter to MEPs. “Making it more difficult for US citizens to travel to Europe would certainly deprive the European travel and tourism sector of essential revenue, and put thousands of European jobs at stake in one of the few sectors which experienced a strong growth in employment,” he added, according to the Guardian. To avoid placing restrictions on Americans, the commission, according to Reuters, has already contacted Donald Trump’s administration “to push for full visa reciprocity.” The issue could be resolved at the next EU-US ministerial meeting penciled in for June 15. “We will report on further progress made before the end of June and continue to work closely with both the European Parliament and the Council,” a European Commission spokeswoman said. Australia, Brunei, Japan, and Canada were also previously failing in providing reciprocity for all EU citizens, but all four countries have since lifted, or will soon lift, their restrictions. The chief spokesperson of the European Commission, Margaritis Schinas, used the example of Canada while commenting on Friday’s vote. "Our approach of continued engagement and patient diplomatic contacts brought tangible results on this issue with Canada," he said during a news conference. He went on to state that the Commission will "continue to work closely with both the European Parliament and the council, and will report on further progress before the end of June."